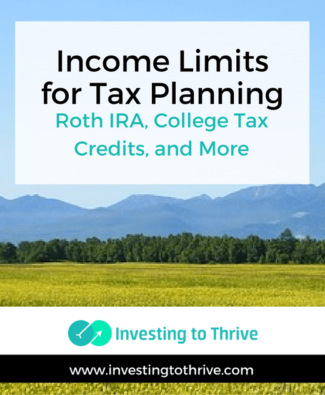 If I can manage my income, I can control my tax liability and potentially save thousands of dollars in taxes — by rightfully claiming tax deductions and credits. 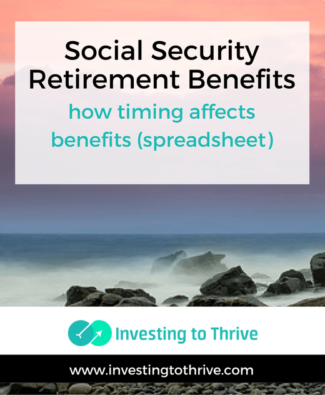 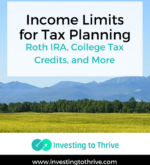 Though my husband and I work with a CPA to file our tax return, I’ve learned that knowing certain income limits can be useful. 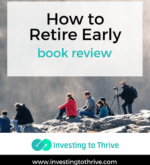 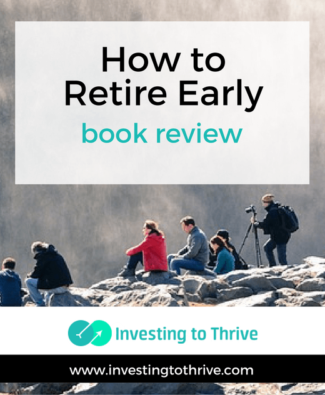 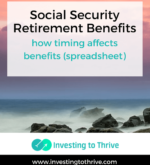 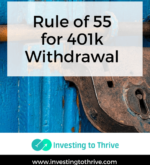 I had never heard of the Rule of 55 until a couple of months ago when a Certified Financial Planner (Jim Blankenship, CFP) mentioned the possibility in a discussion forum I frequent. 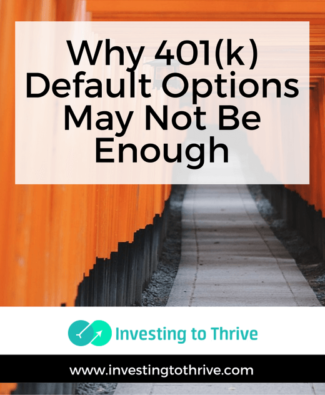 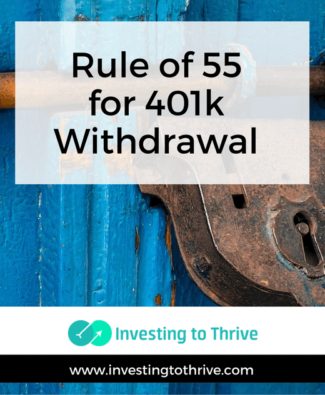 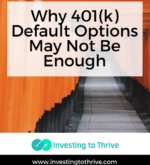 I’m not an expert on this rule (or any IRS rule) but here’s what I’ve learned about this penalty-free method of taking a 401(k) withdrawal.